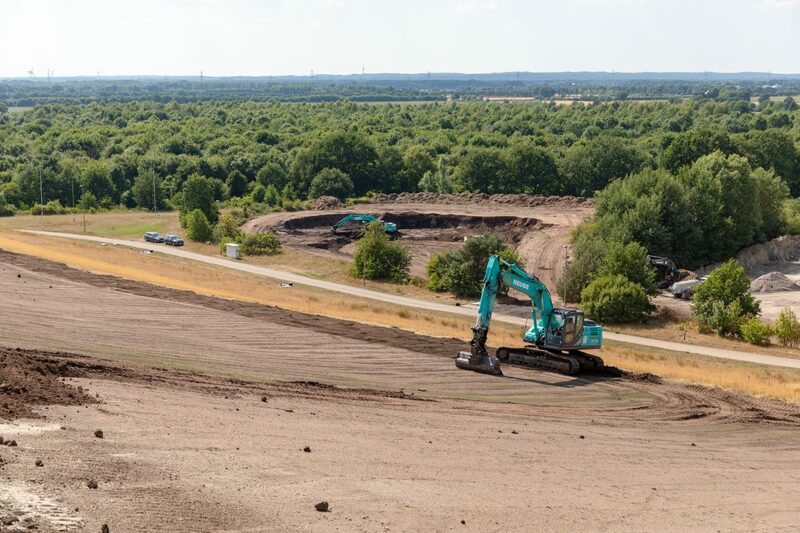 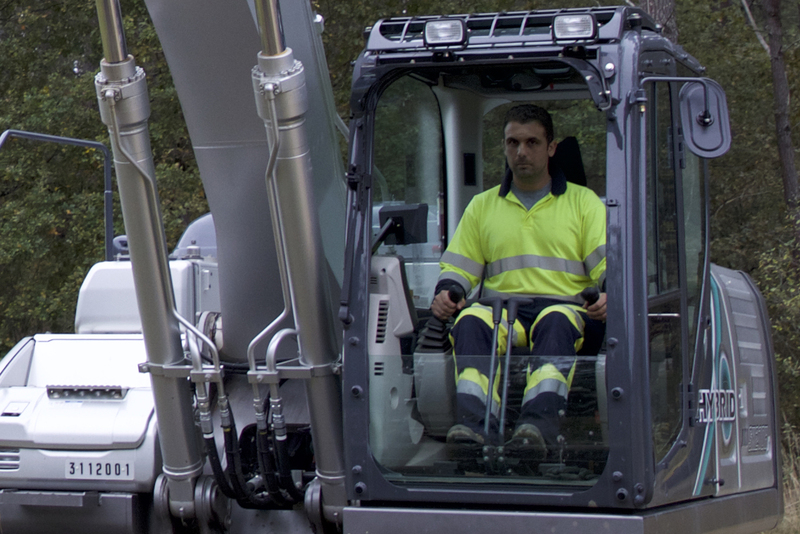 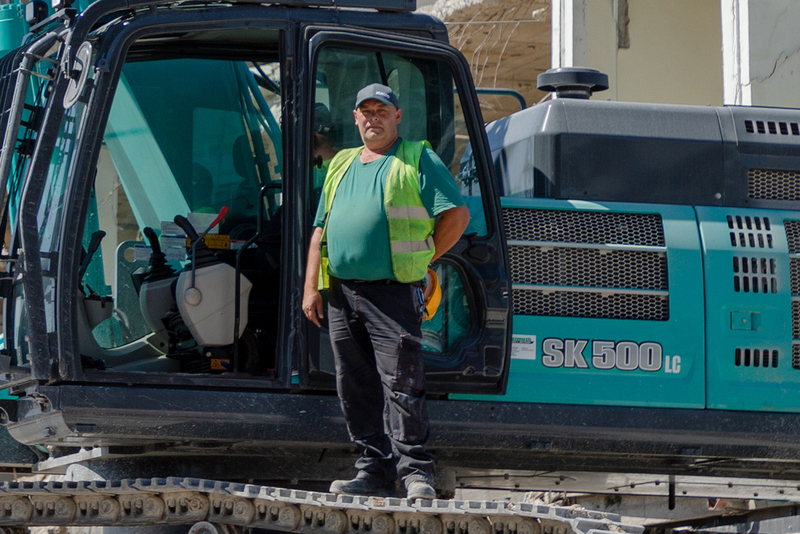 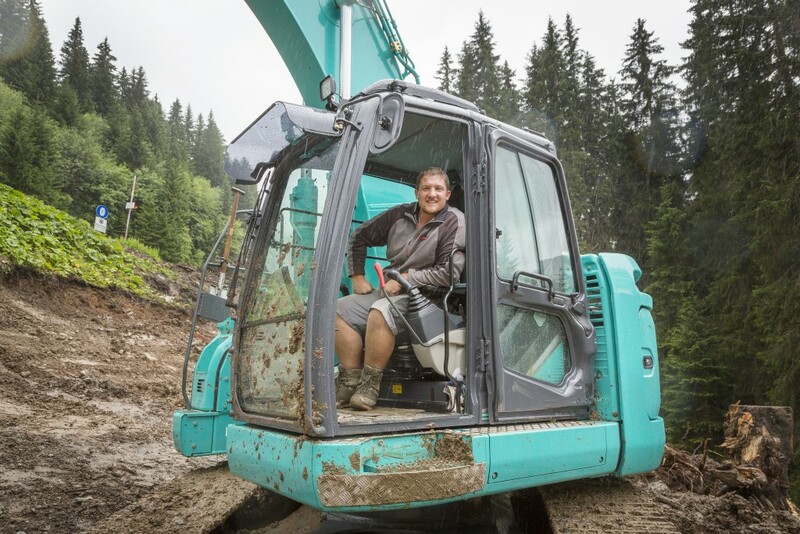 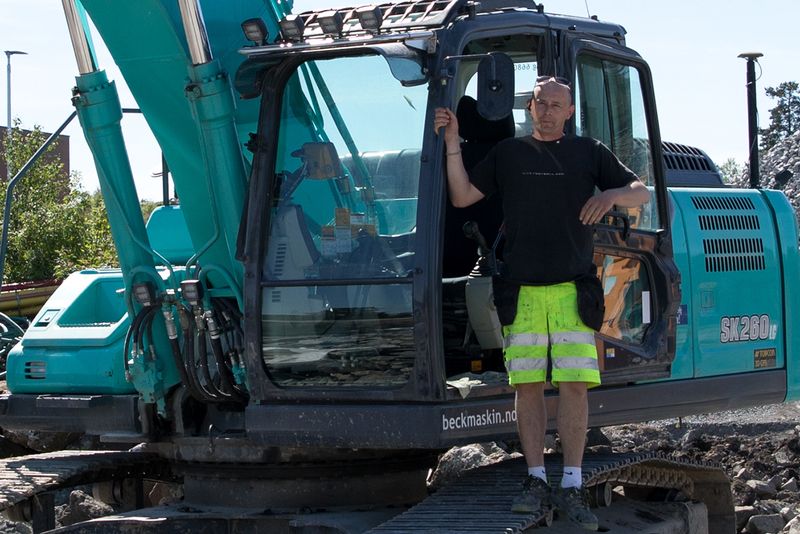 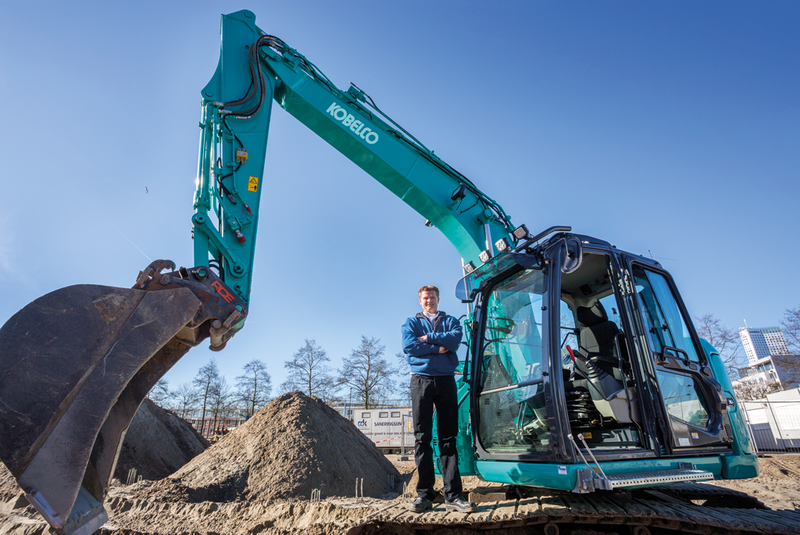 myKOBELCO - Kobelco Construction Machinery Europe B.V. 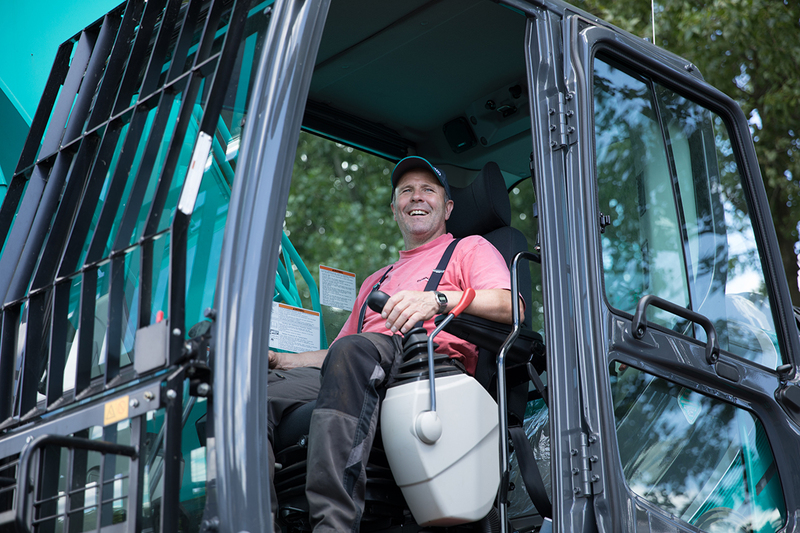 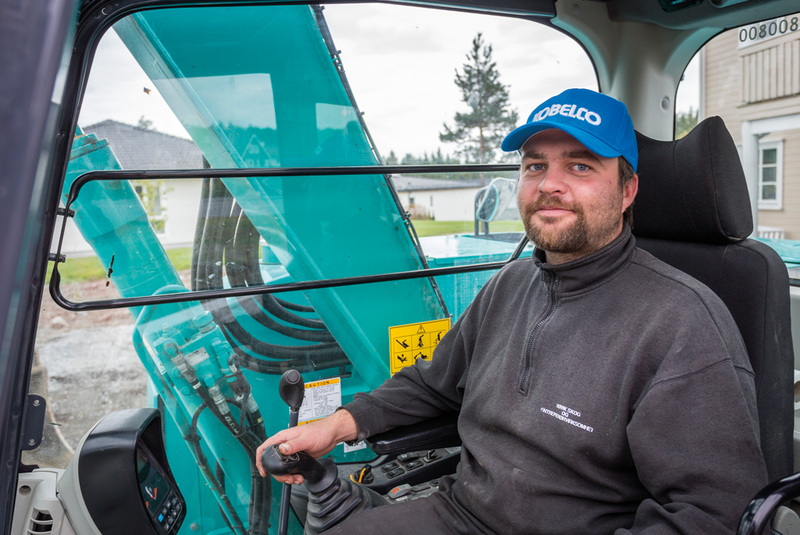 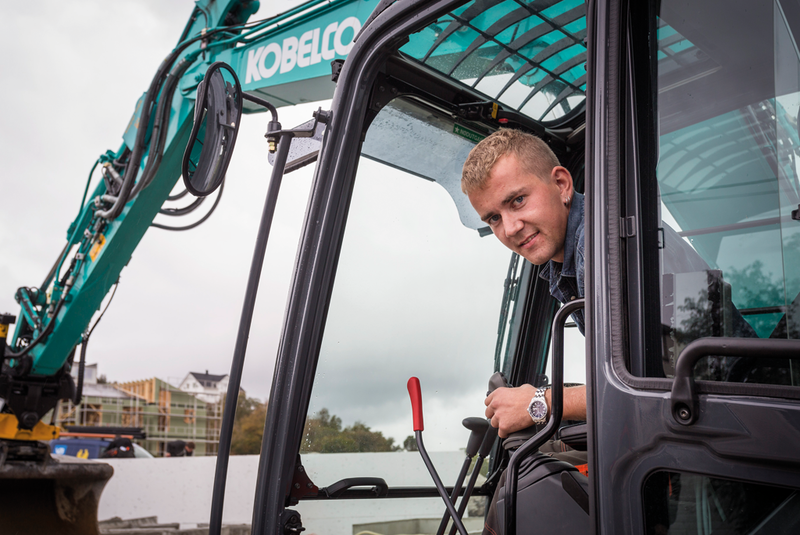 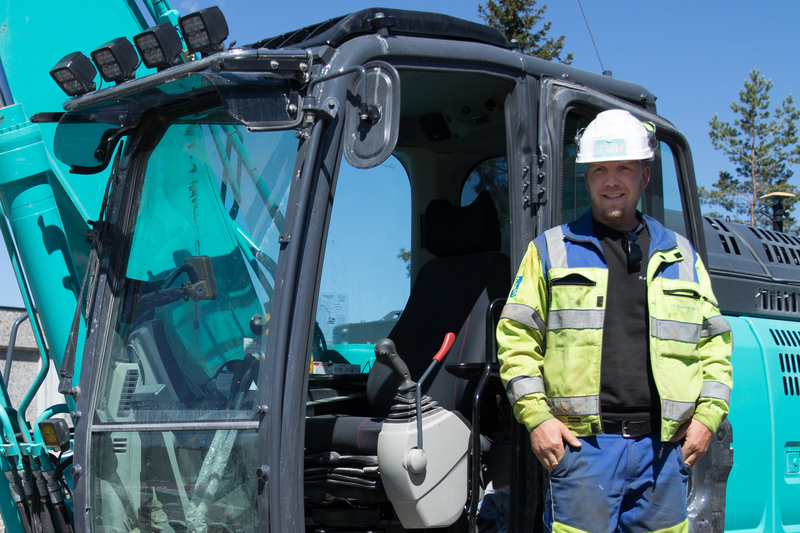 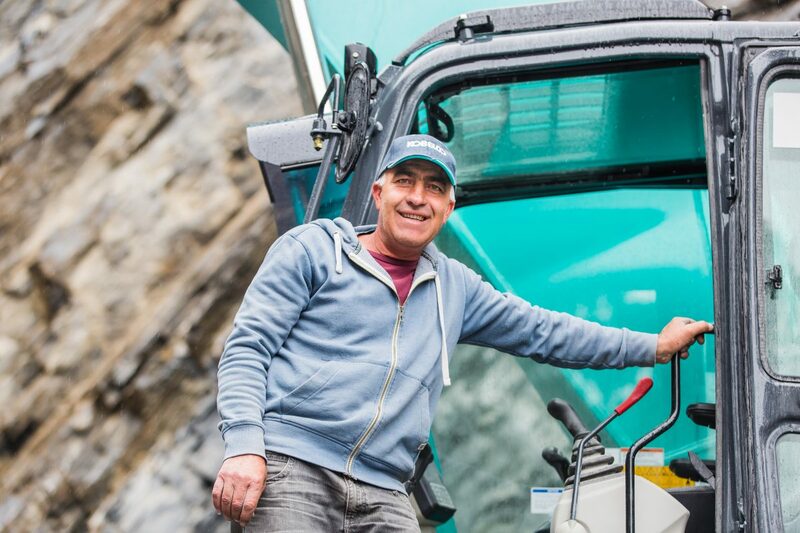 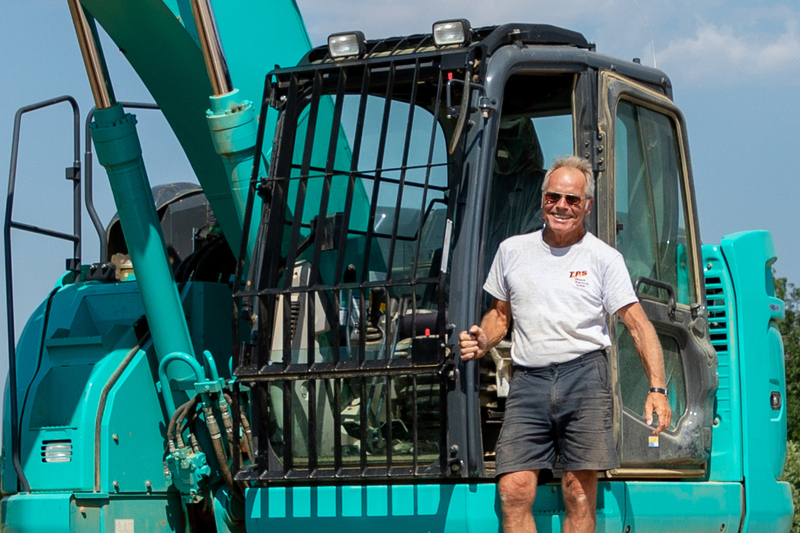 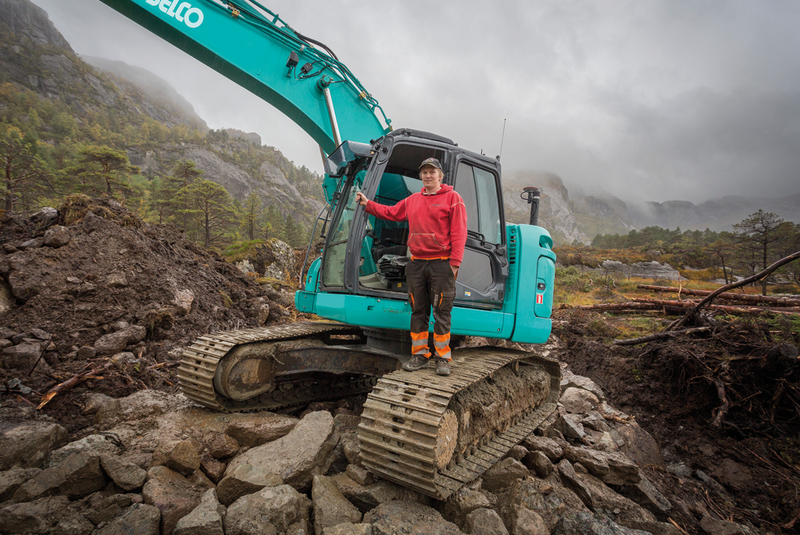 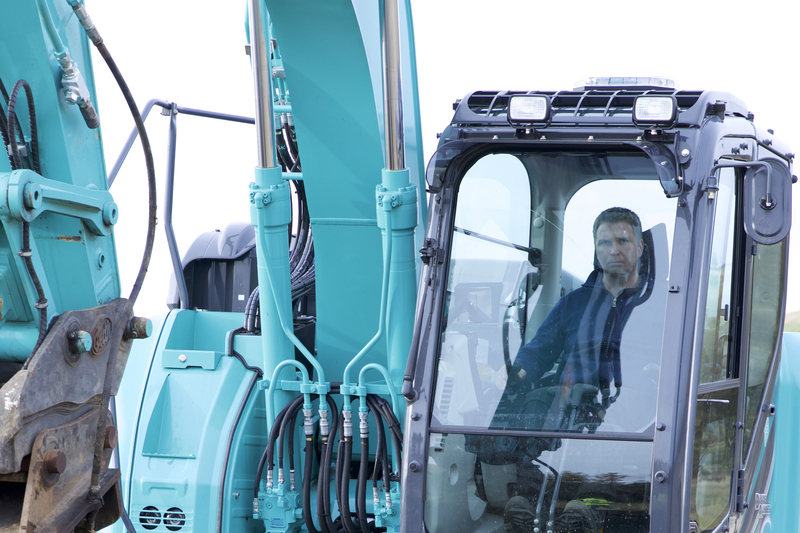 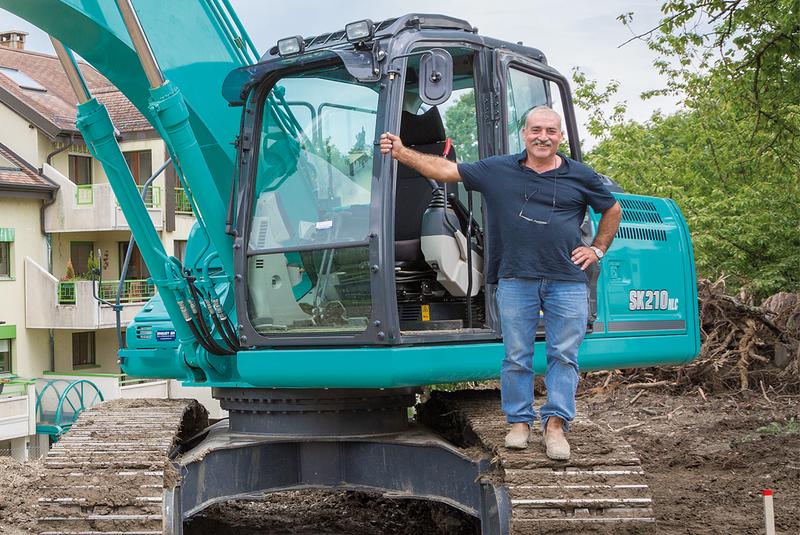 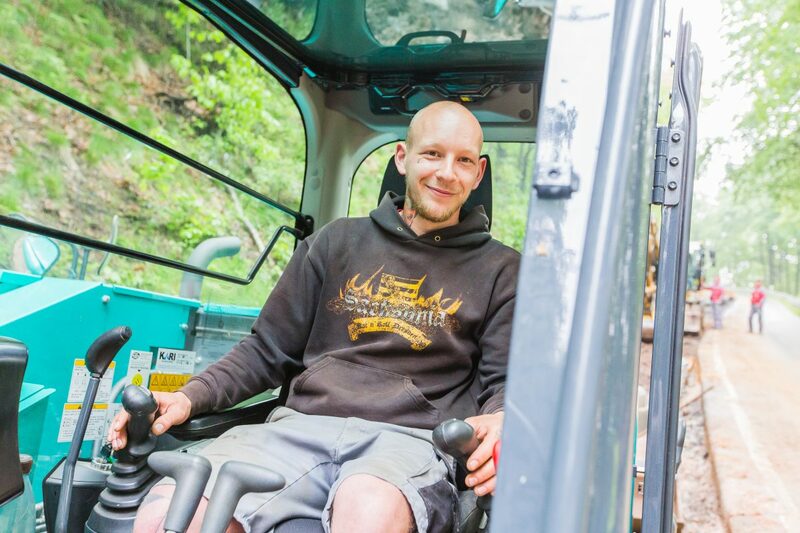 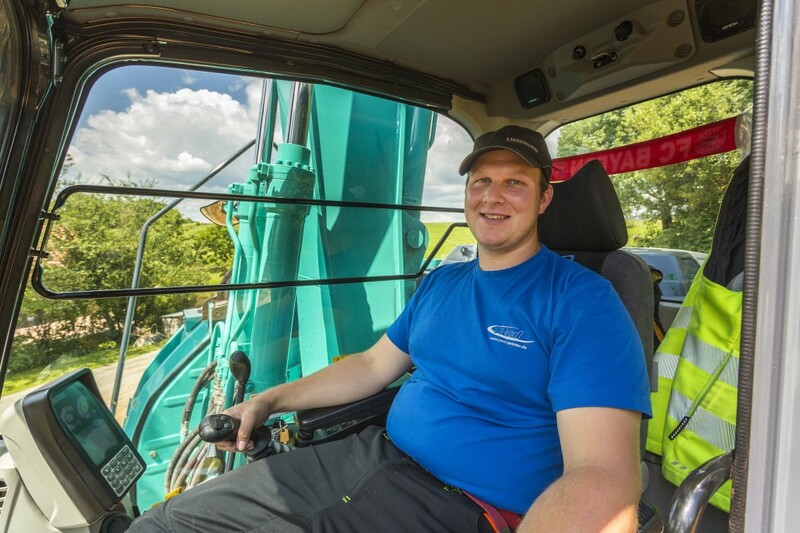 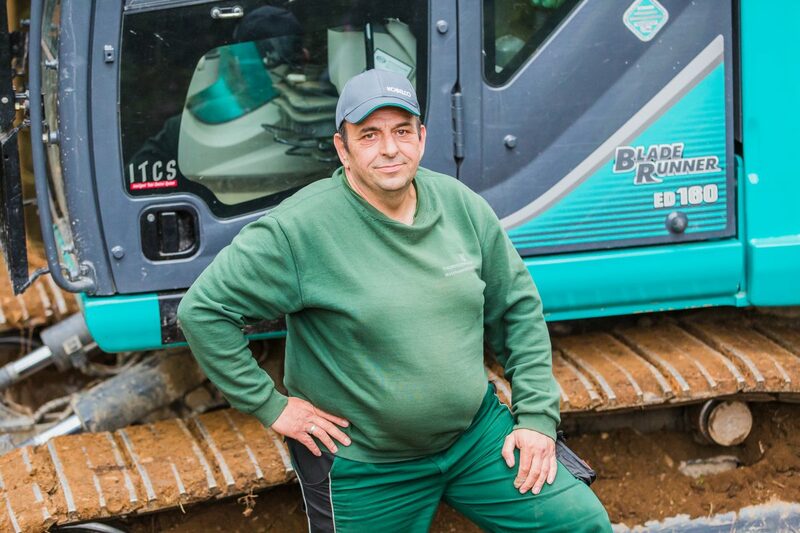 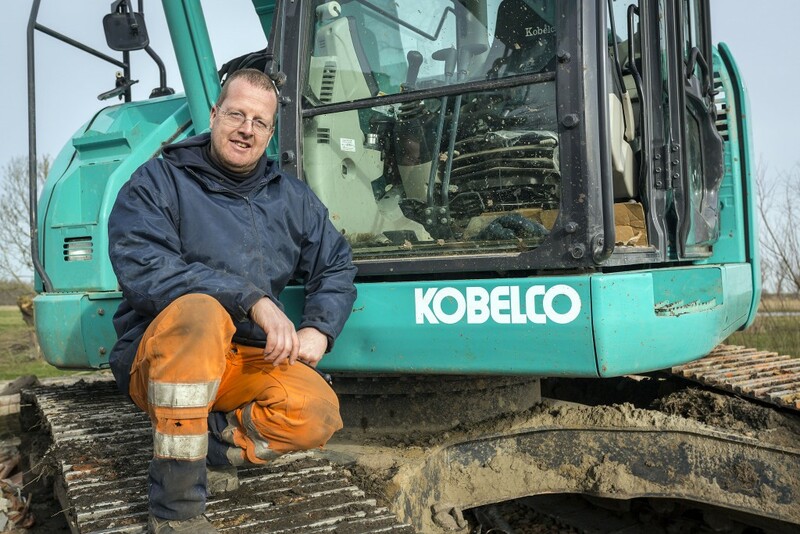 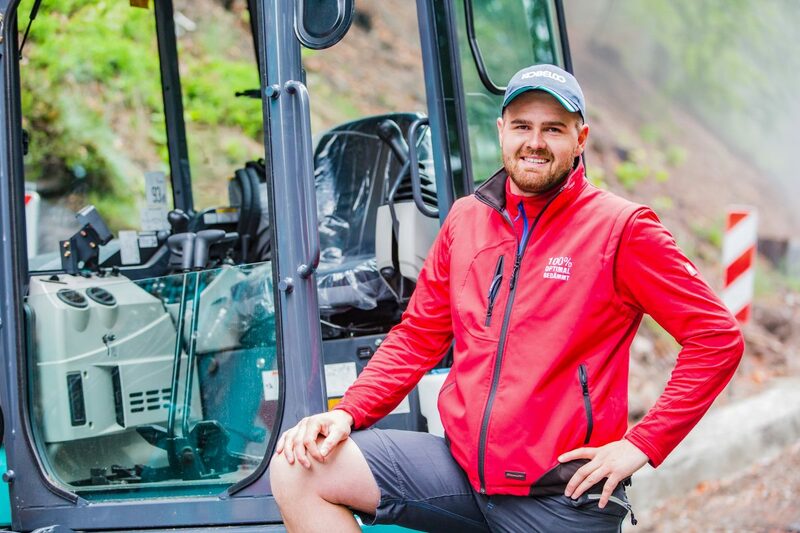 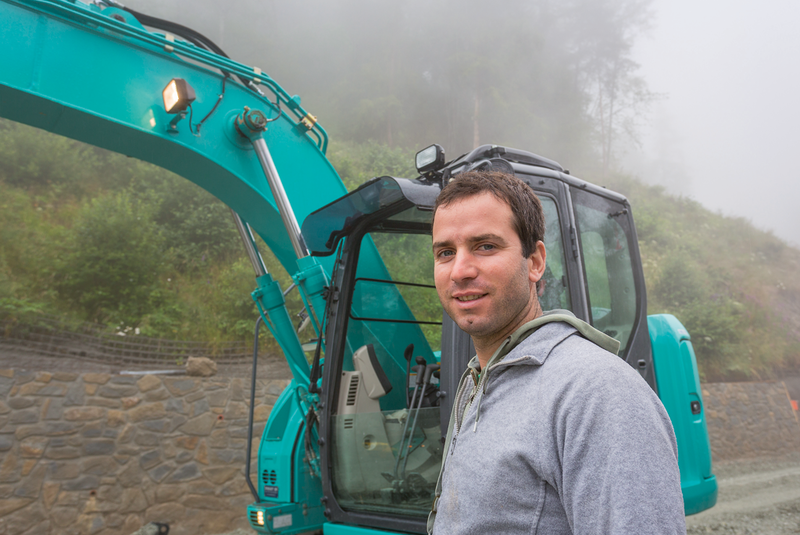 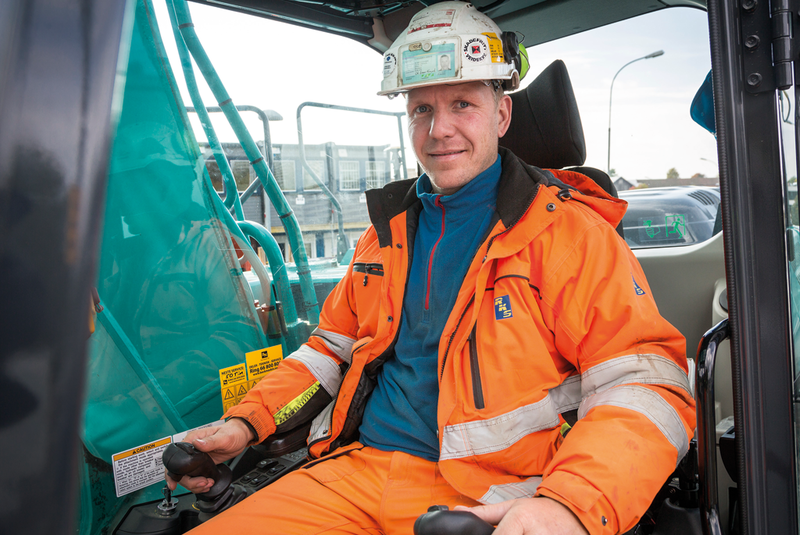 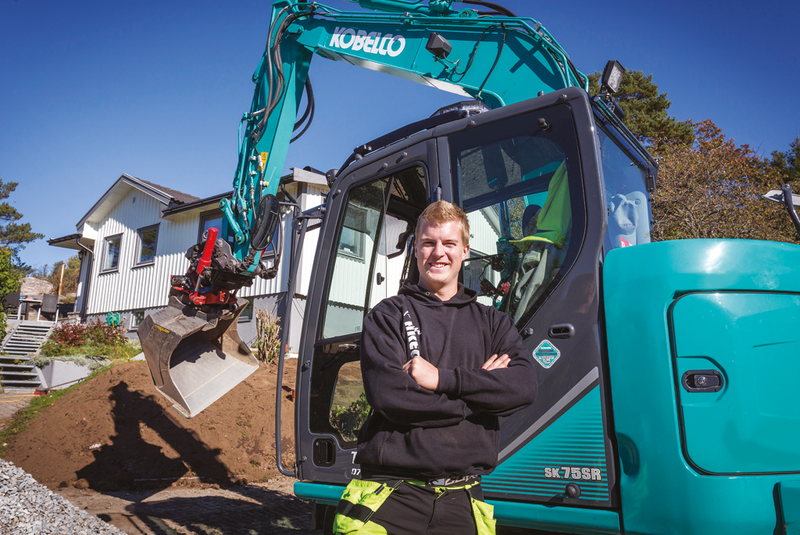 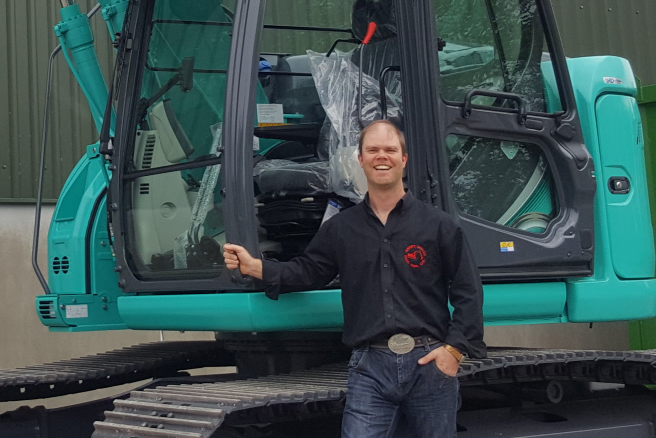 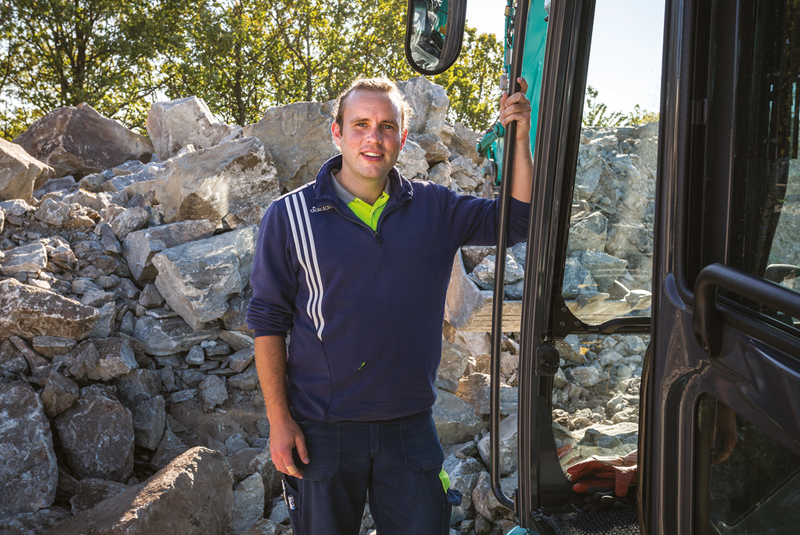 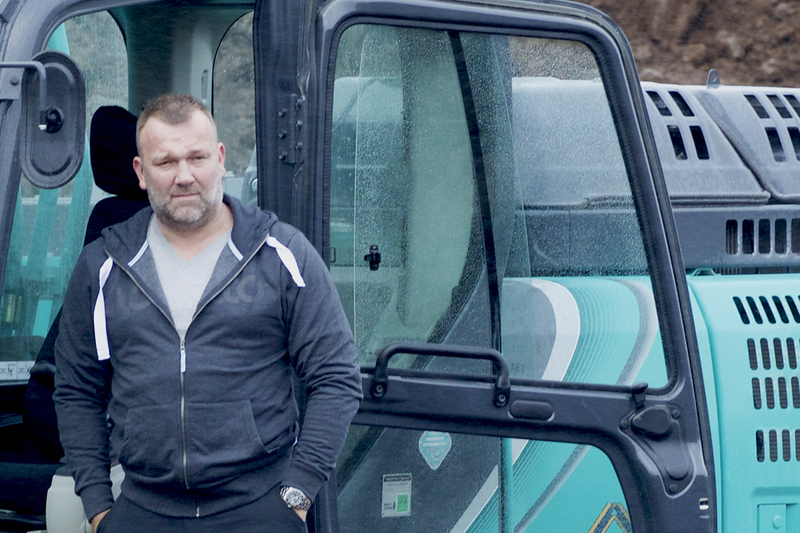 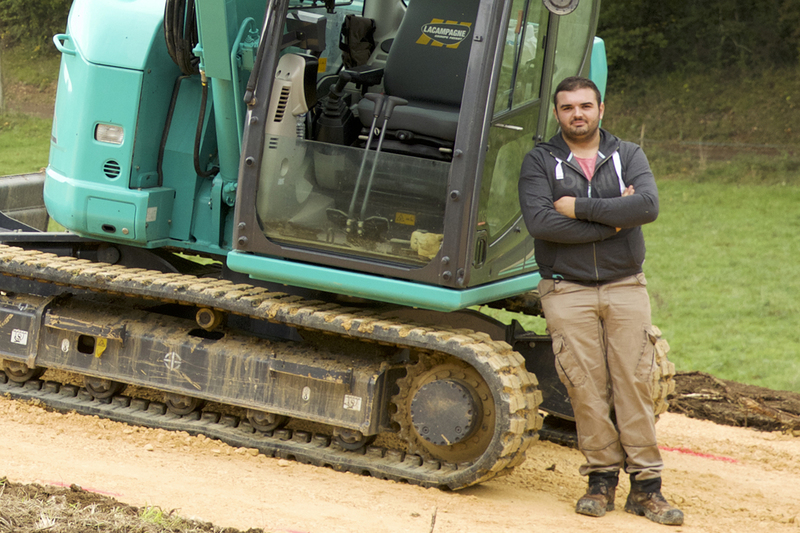 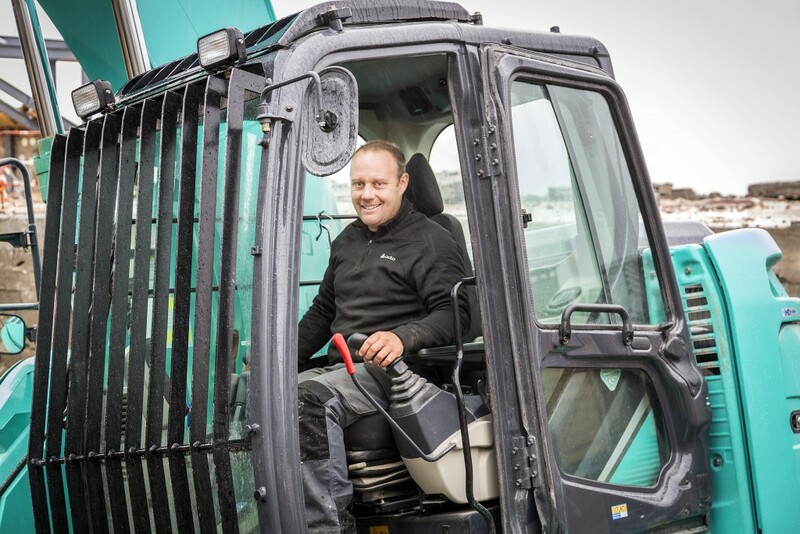 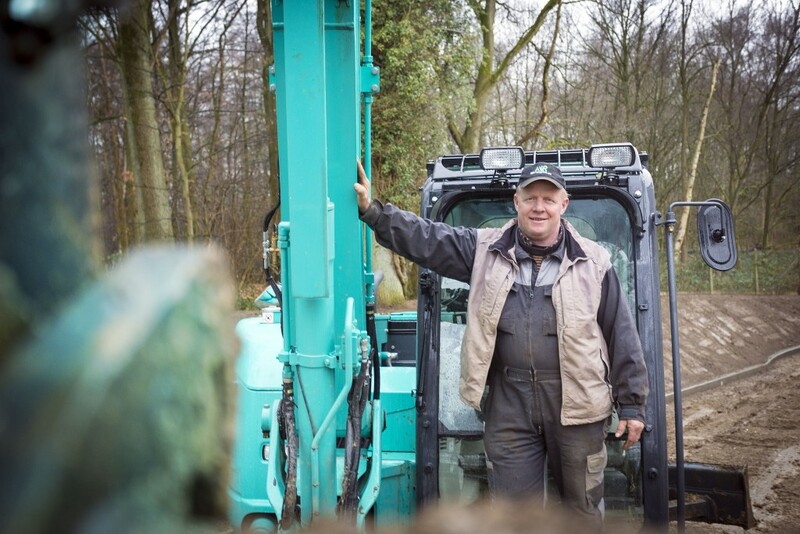 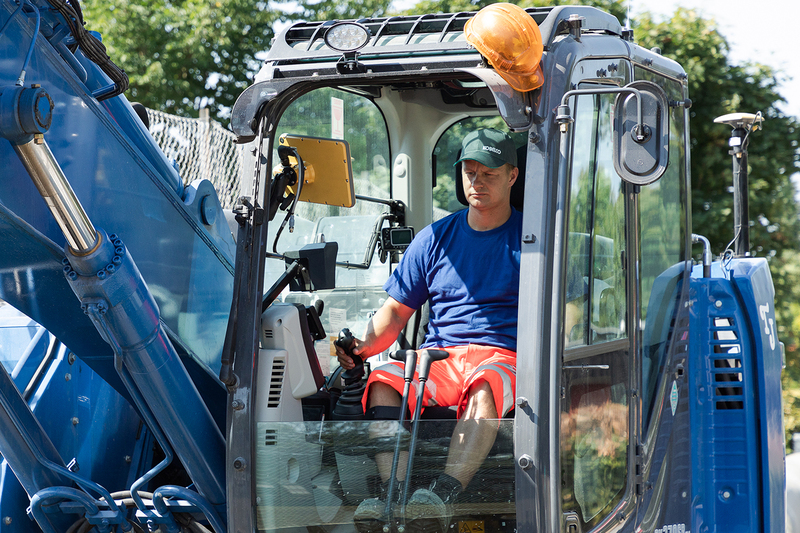 Introducing our Brand Ambassadors, sharing their Kobelco experiences. 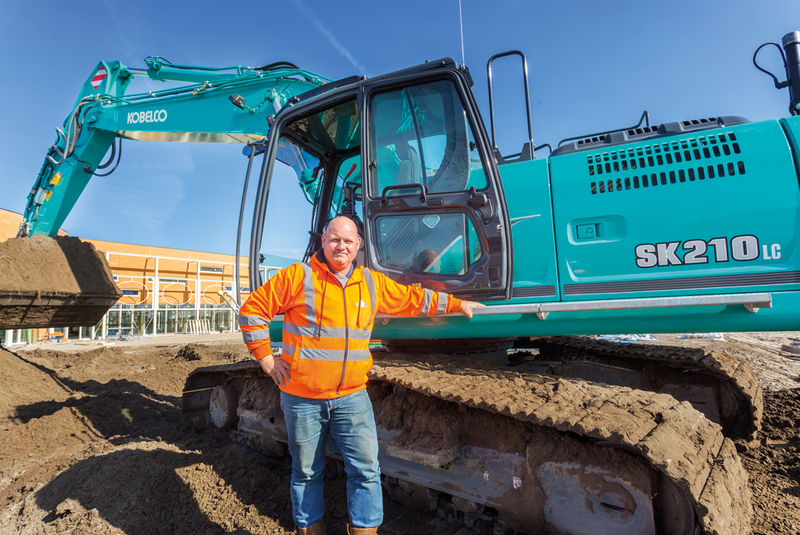 "The Kobelco is very easy to operate The controls are easy to use which means that I can be very precise when digging "
"Yes, it is quiet,especially inside the cab This is useful because you can easily hear the radio and the men working close to the machine"
"After a visit to Bauma with the intent to review all short radius excavators at the show, the Kobelco SK140SRLC-5 was streets ahead of the rest"
"The machine is going to be your best friend () And you can just concentrate on working and not fixing"
"Kobelco has more than 30 years’ experience in automotive reclamation and we chose the SK210D because it is the full package"
"It is the height of the machine I really like – the machine’s undercarriage is clear of the forest floor to avoid the tree stumps and makes travel easier"
“Japanese excavators have a reputation for being unbeatably best in their class and the Kobelco SK85MSR-3 delivers practical proof of this "
"The SK350LC-10 is a very strong, durable and powerful machine, which is important when working in a difficult quarry environment"
"The comfort and visibility from the cabin in second to none"
"Especially the traction force of the undercarriage is very good"
"The stability of this machine is very impressive"
"Although the machine seems compact, it’s still very strong and stable"
"I very much like the smooth hydraulics"
"The balance of Kobelco excavators is perfect"
"Things that I like the most about Kobelco are the big cabin, smooth hydraulics and the low noise level of the engine"
"Everything is good on my Kobelco It has a nice compact design, the comfort in the cabin is great and very quiet!" 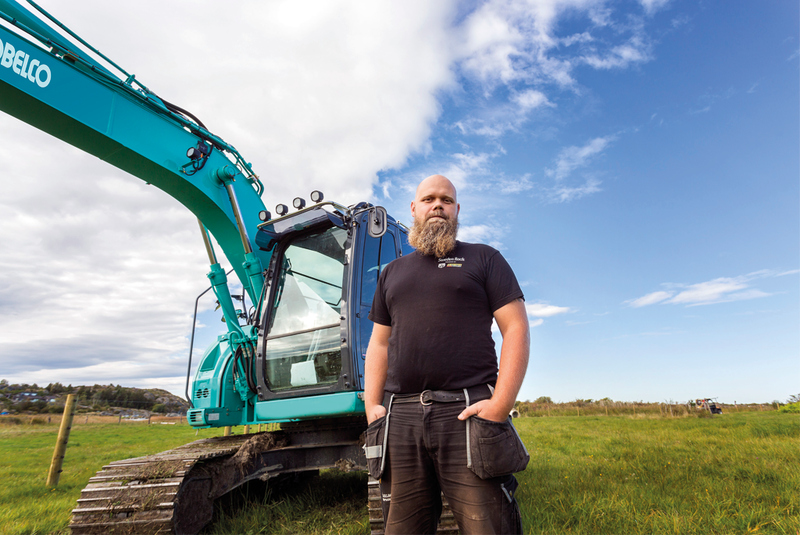 "This machine is a true all-rounder I can work close to buildings like here in Halden"
"The smooth hydraulics in combination with the rototilt system ensures I can do my work precise and fast"
"The performance of this SK210LC-9 is superb The hydraulics are so precise, especially during leveling"
"The SK140SR is very quiet compared to what I am used to"
"For me it’s the best excavator that exists!" 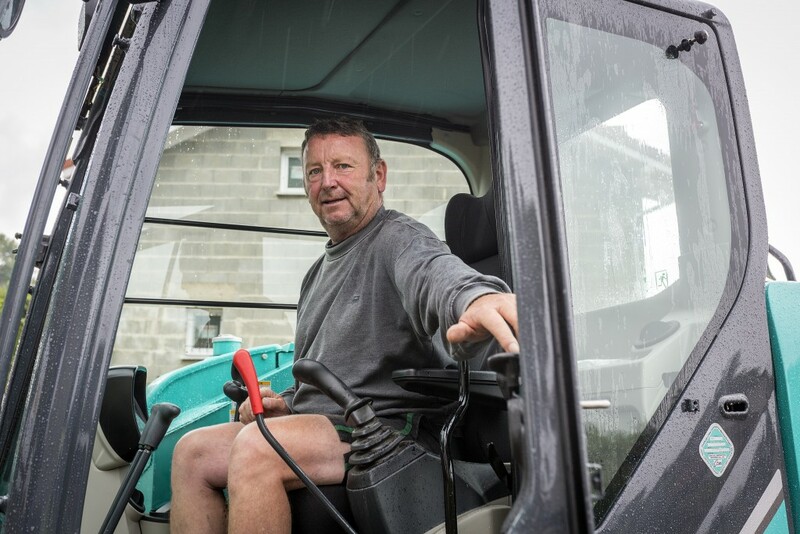 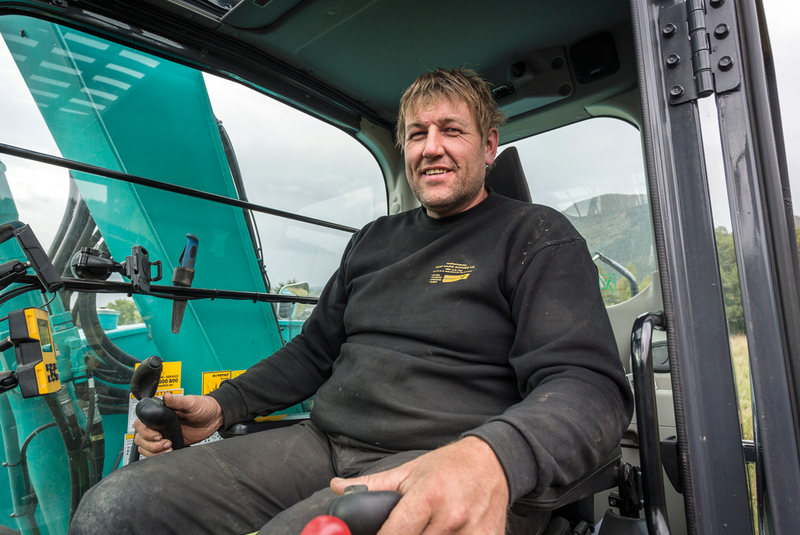 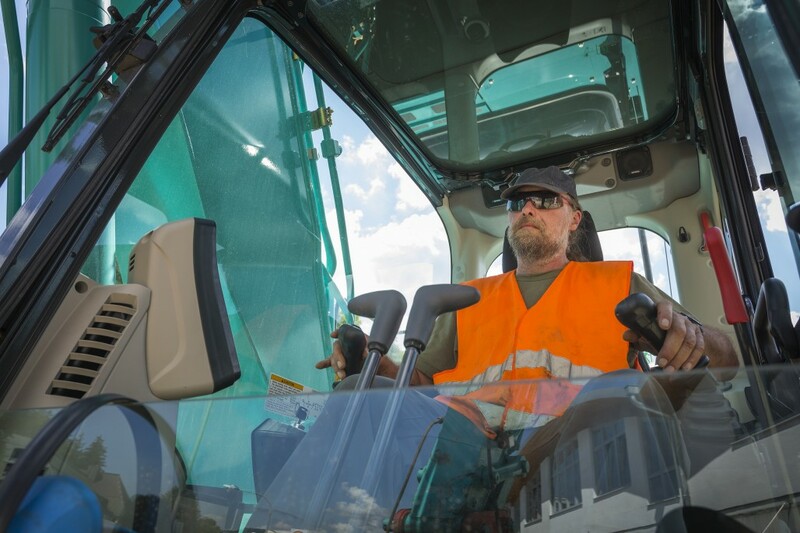 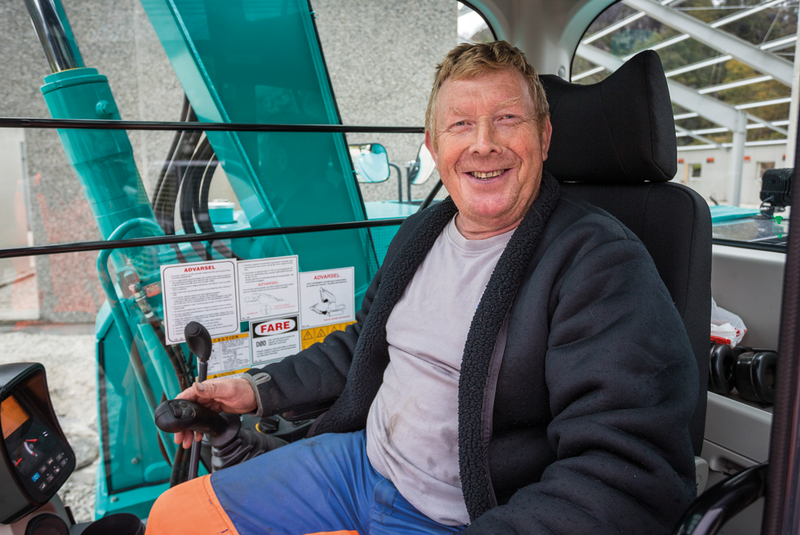 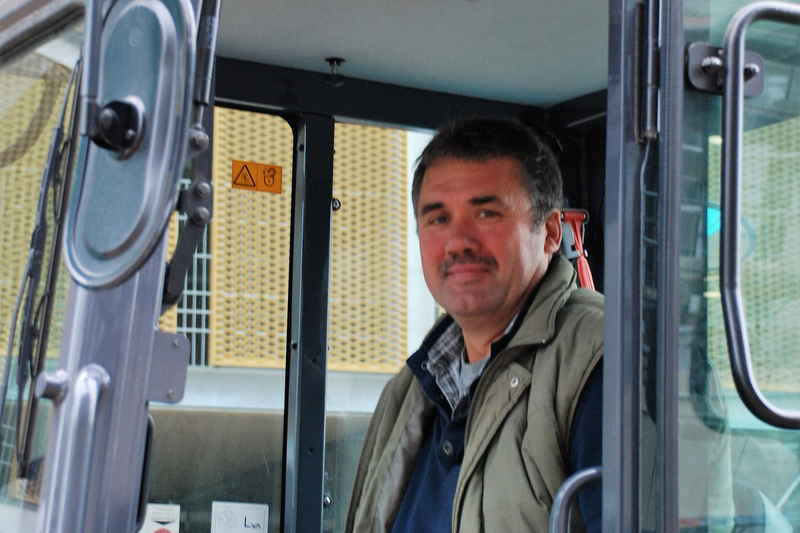 "The noise level is extremely low Sometimes I feel the engine is not running It’s that quiet!" 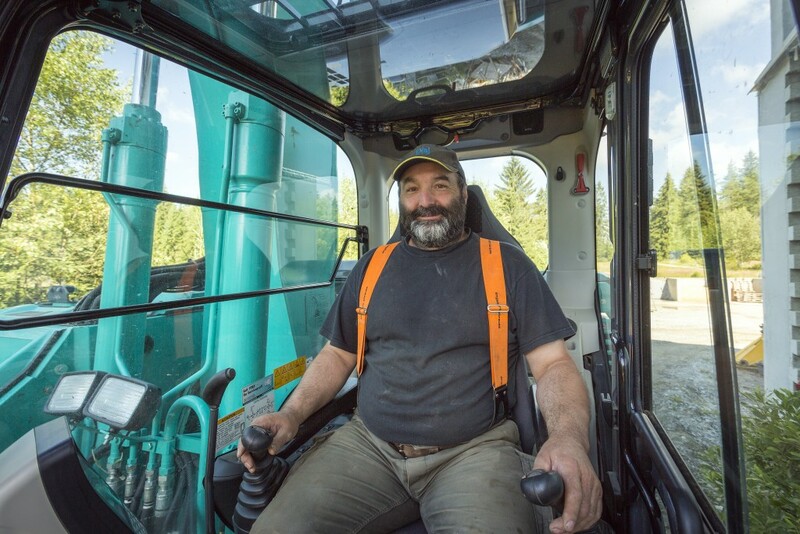 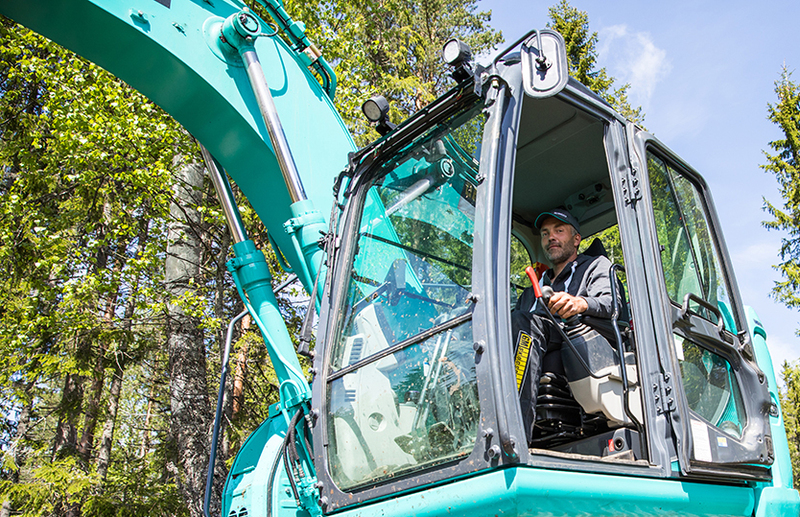 "The Kobelco SK85MSR is remarkably quiet"
"Due to the iNDR system the machine is very quiet Especially for the people working around the machine this is a nice feature"
"The cabin is very large and provides an excellent view on the jobsite I especially like the seat and right hand view"
"The SK75SR has the power of a big excavator, but the dimensions of a compact excavator"
"The SK260SR is compact, yet very stable"
"The SK210NLC-9 is very strong I very much like the hydraulics They are smooth and very responsive"
"The hydraulic performance of this excavator is perfect It’s quick and very precise Exactly what you need for this type of job"
"The fuel consumption of this machine is remarkably low On this application it only consumes about 8 liters per hour"
"The fuel consumption is very good When loading trucks, it consumes about 8,5 liter per hour"
"No matter what size Kobelco you have The design is always good"
"The iNDr system is a great feature: in dusty jobsites like here it’s a piece of cake to clean the filter"